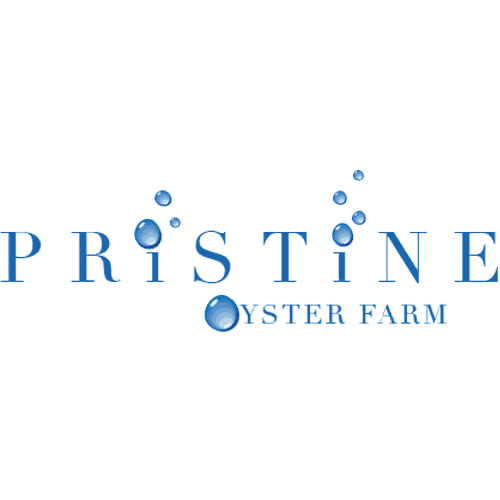 Pristine Oyster Farm is a family owned and operated business with 15 years experience growing oysters. Our EU accredited pack out facilities are just 20 minutes from our oyster farm allowing us to chill and pack the oysters for export without delay. We grow the traditional diploid pacific oysters and the spawnless triploid oyster allowing us to supply a premium oyster from early February till late September. The only month where acceptable condition cannot be guaranteed is January.